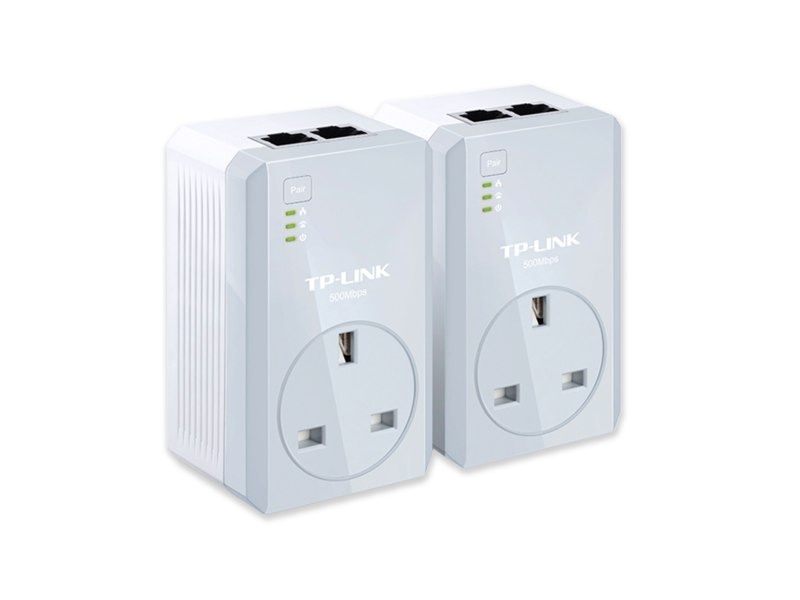 The TL-PA4020PKIT turns your existing powerline into a high speed network with no need for new wires or drilling. 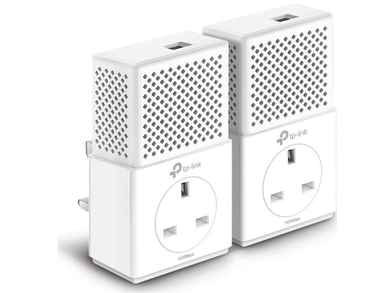 No configuration is required, simply plug your adapter into your power socket and you can establish a high-speed networking infrastructure in a flash. In addition, its integrated power socket makes sure that no power outlet is going to waste. 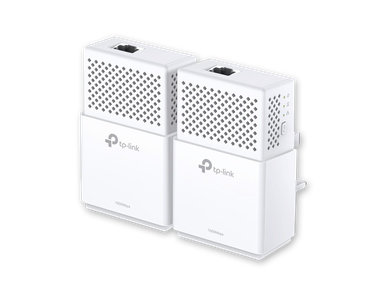 Using advanced Home Plug AV technology, TL-PA4020PKIT provides users with stable, high-speed data transfer rates over a household electric circuit for up to 300 meters. 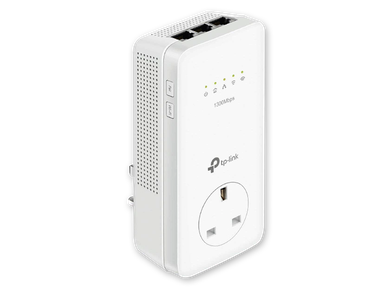 This is a great plug-and-play solution to connect all network compatible devices from computers and game consoles to set-top boxes for IPTV to printers and NAS hard drives. 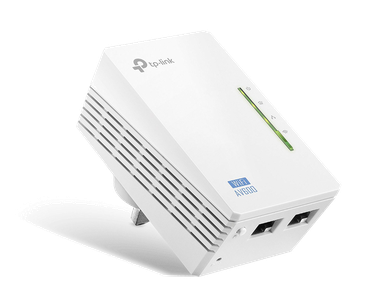 Your network extension is never limited to the primary coverage of your router with TP-Link’s powerline technology. 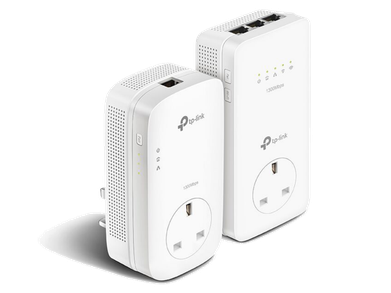 Wherever there is a power outlet in your home, the TP-PA4020PKIT will fit perfectly to provide ultra-fast transfer speeds.